Jared Leto: Famous Film Director, Voice Actor, Actor, Film Actor, Singer-songwriter, Businessperson, Guitarist, Television Actor, Singer, Record Producer, and, Photographer. Bill Ayers: Famous Peace Activist, University Teacher, Pedagogue, Autobiographer, and, Journalist. Caroll Spinney: Famous Cartoonist, Comedian, Actor, Puppeteer, and, Voice Actor. Chris Daughtry: Famous Musician, Singer-songwriter, Guitarist, and, Singer. 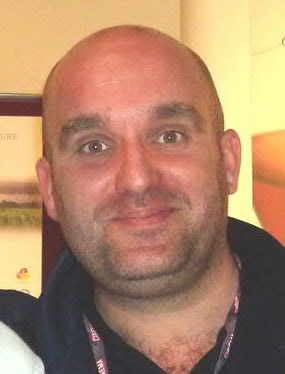 Shane Meadows: Famous Film Editor, Screenwriter, Film Director, and, Actor. Dion Boucicault: Famous Stage Actor, Actor, Playwright, and, Writer. Died on 1890-09-18 at the age of 67 years old. 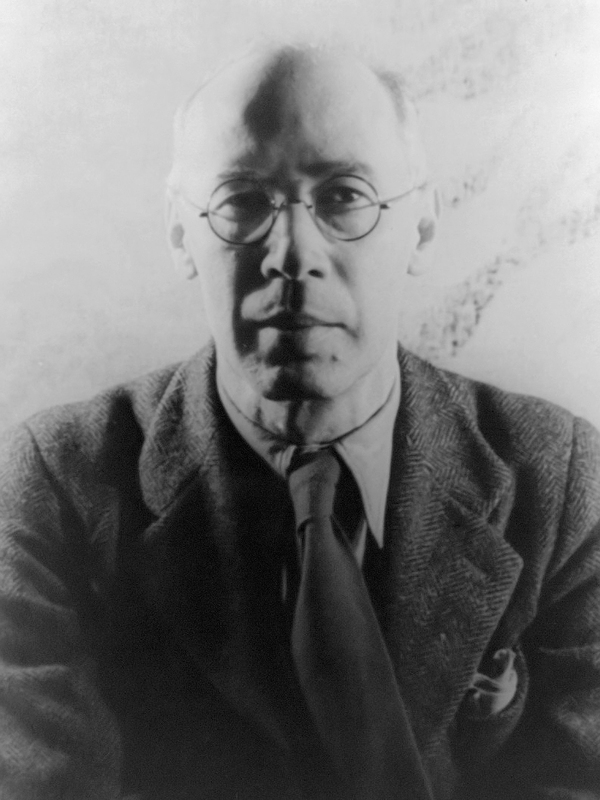 Henry Miller: Famous Novelist, Writer, Painter, and, Essayist. Died on 1980-06-07 at the age of 88 years old. Fred Schepisi: Famous Film Director, Film Producer, and, Screenwriter. Alan King: Famous Film Actor, Stage Actor, and, Writer. Died on 2004-05-09 at the age of 76 years old. Richard Widmark: Famous Television Actor, Film Actor, and, Stage Actor. Died on 2008-03-24 at the age of 93 years old. Chuck Mosley: Famous Musician, Songwriter, and, Singer. Died on 2017-11-09 at the age of 57 years old. Isac Elliot: Famous Singer-songwriter, and, Actor. David Sedaris: Famous Essayist, and, Writer. 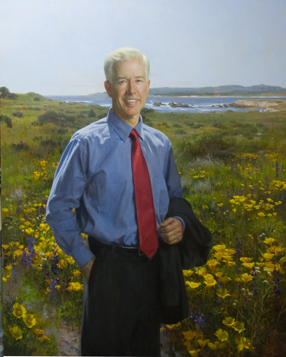 Gray Davis: Famous Lawyer, and, Politician.